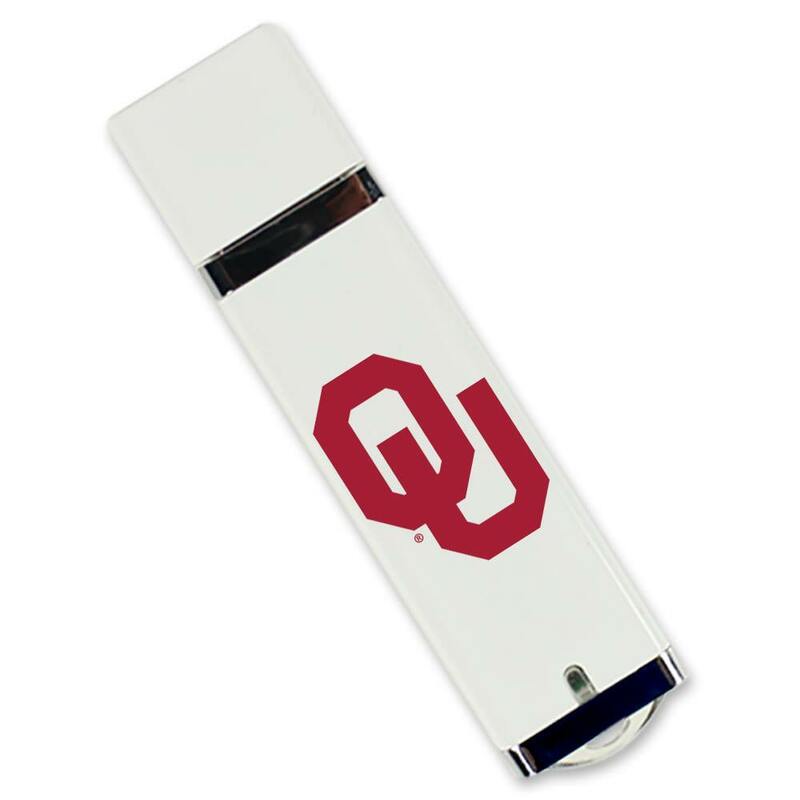 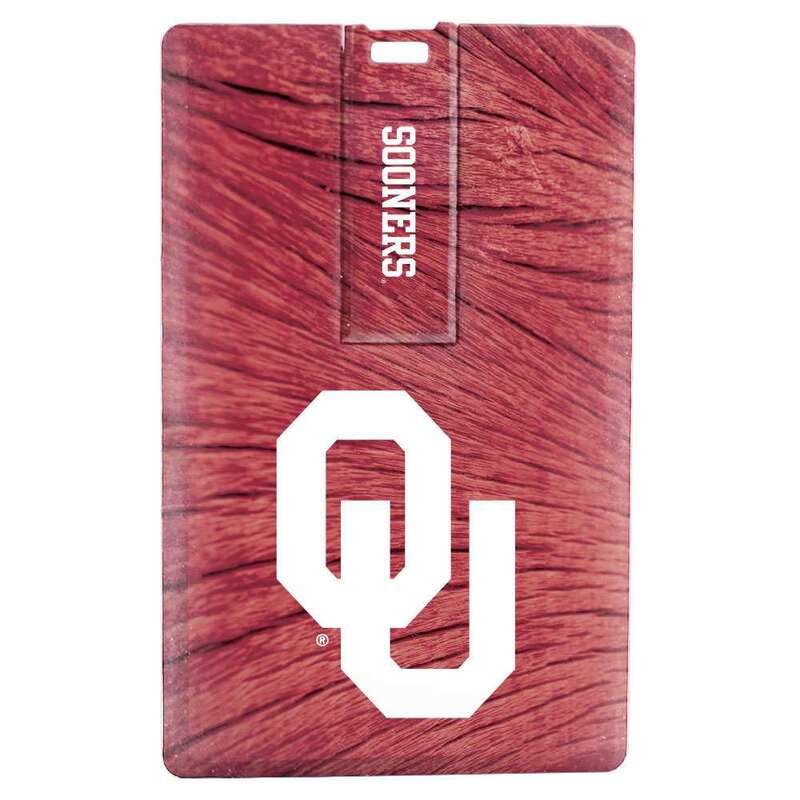 Represent your University of Oklahoma pride with our customized flash drives! 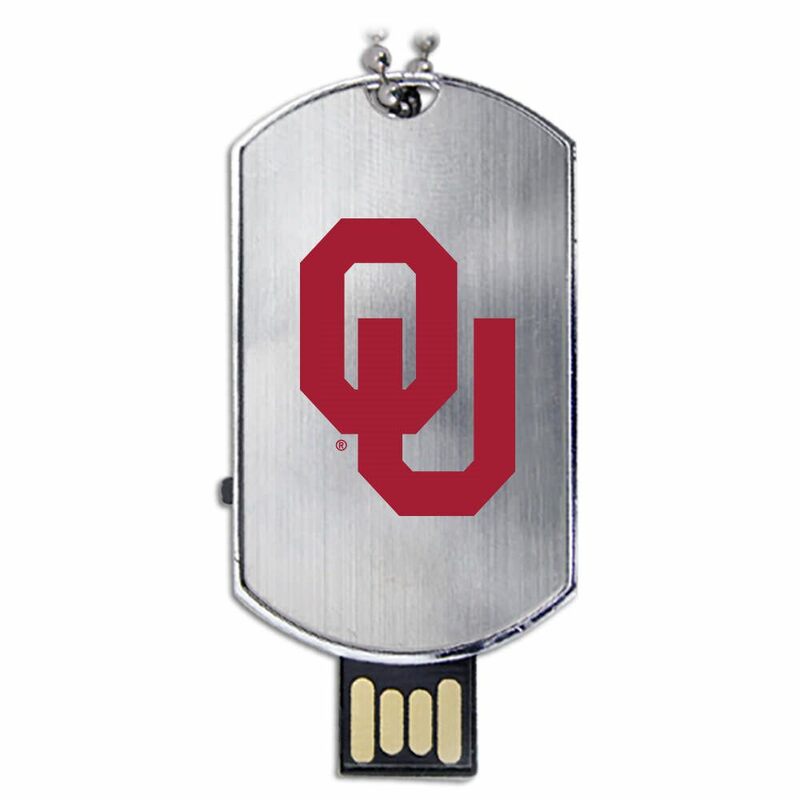 These top of the line USB drives are compact and durable, able to keep up with your fast-paced Sooners lifestyle. 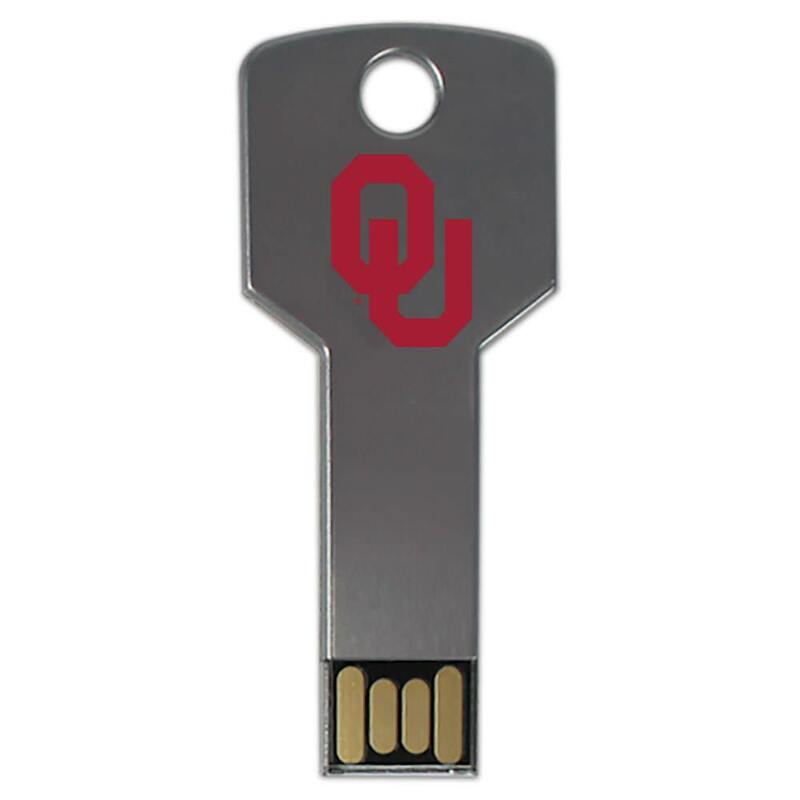 Each of our Oklahoma Sooners drives are printed with the school colors. 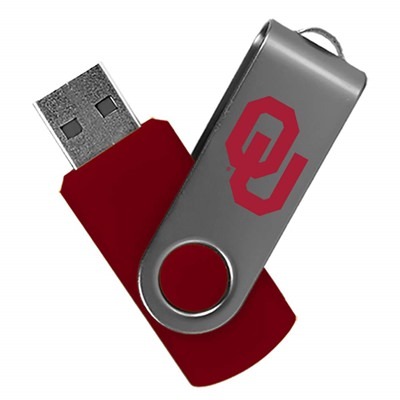 These eye-catching and easy to use University of Oklahoma USB drives are the perfect school accessory for any student, faculty member, or alumni.